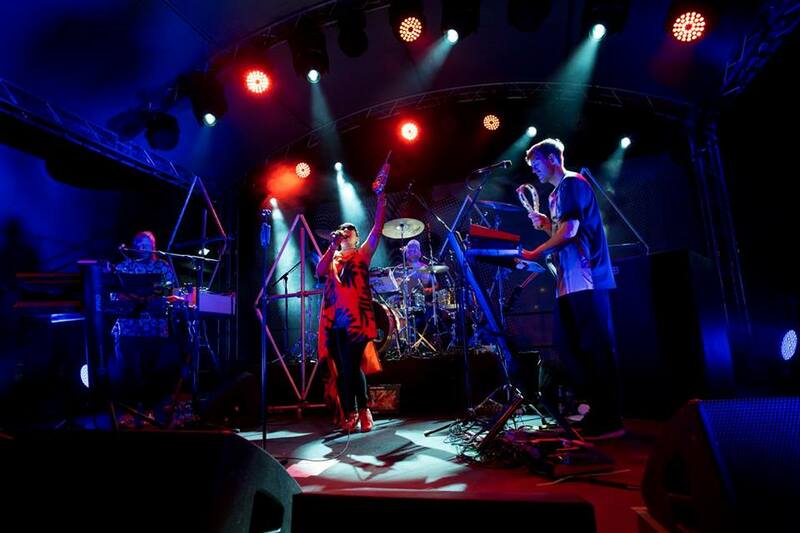 Is a large scale festival that takes place in November at the Theewaterskloof Sports Club at Theewaterskloof Dam near Villiersdorp in the Western Cape. 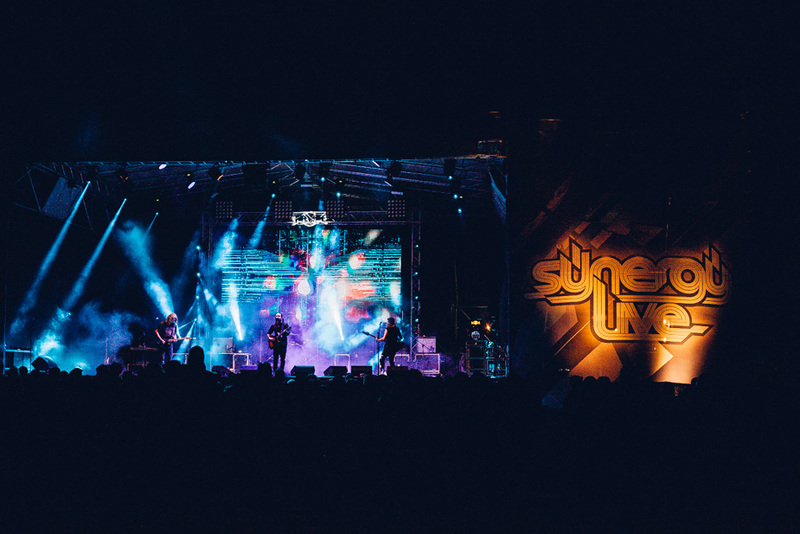 This exclusive festival offers various stages and attractions including live band performances, electronic music & comedy performances. 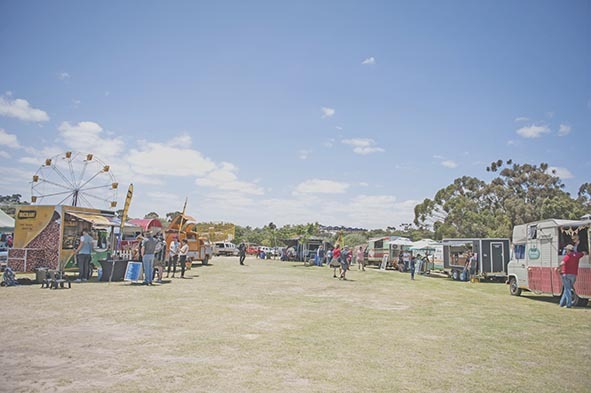 Orion Event Solutions provides access control, camp site management, safety and security services, parking management and marshaling. 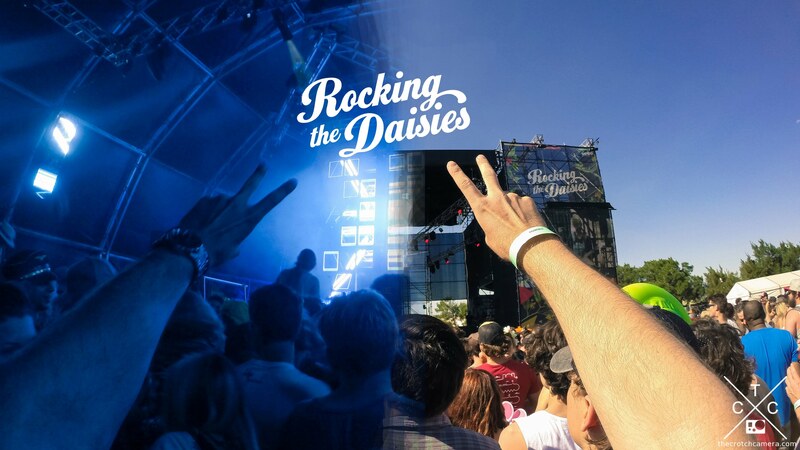 Rocking the Daisies Music and Lifestyle Festival is the biggest outdoor gathering in SA. 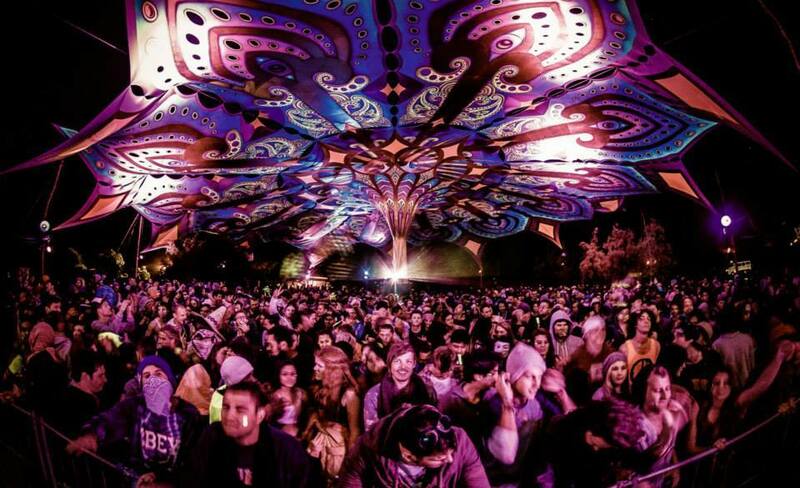 With the motto “Play hard, tread lightly”, the event spearheads green thinking in the country’s festival space. 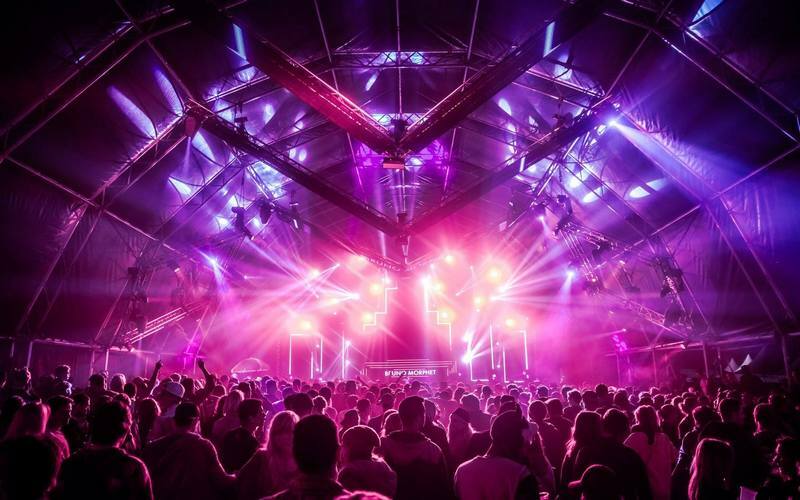 Marked on the first full weekend of October on the South African calendar as the go-to weekend event to officially kick off the summer season. 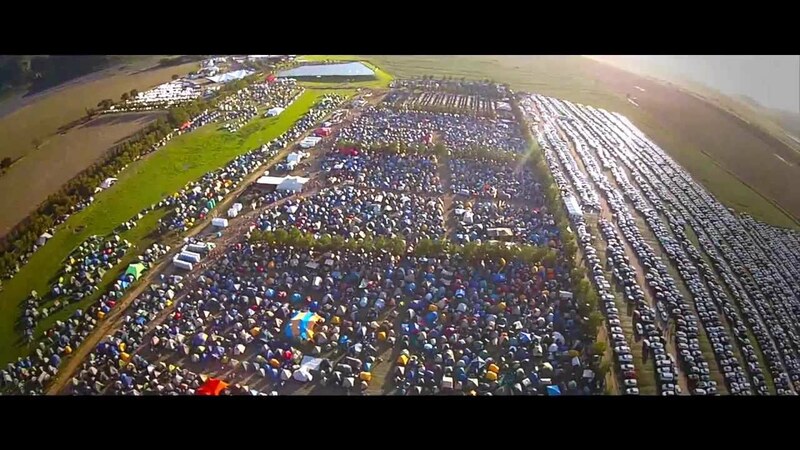 Orion Event Solutions provides safety & security services in the camping, parking and access control aspects of this massive production. 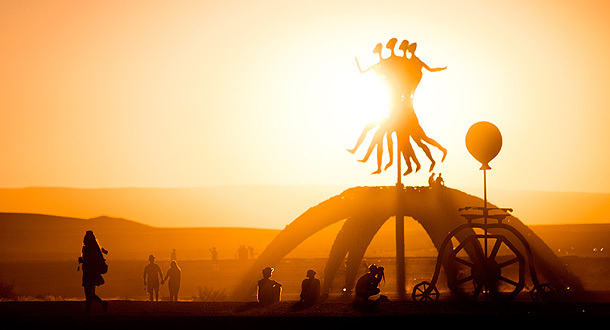 AfrikaBurn is a community of participants who come together to create art, burning structures, costume, performance, theme camps, music, mutant vehicles and much, much more. 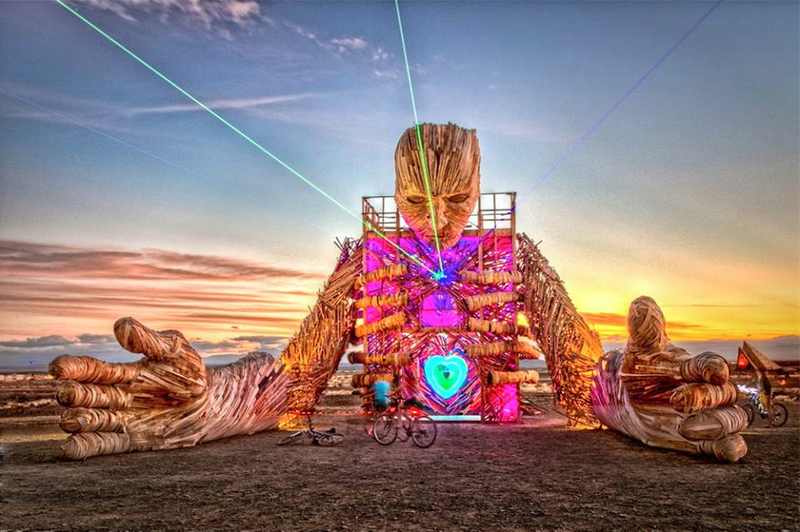 All of this is created through the volunteer culture of the citizens of Tankwa Town in the Karoo once a year. 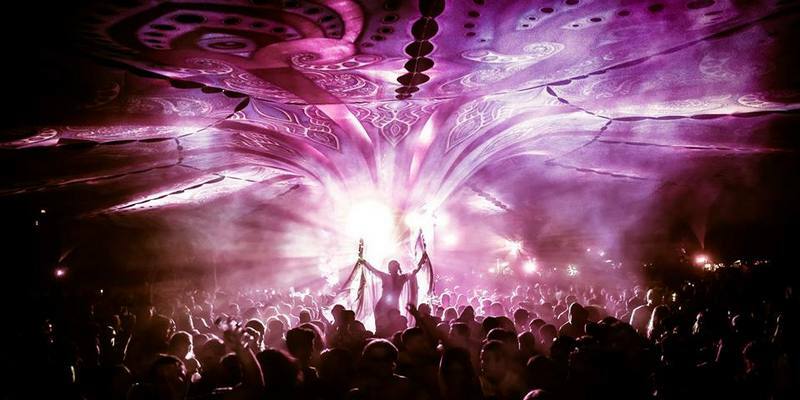 At this very special festival we at Orion Event Solutions provide the following services: Access control, parking management, safety & security, crowd control as well as immediate assistance for all service providers. Good Times Events is an events and promotion agency with specialized experience in event creation, planning, management and marketing. 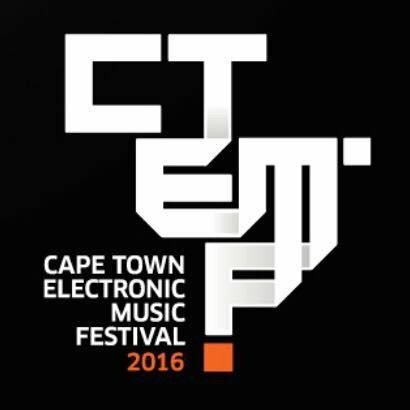 Producing some of Cape Towns most respected outdoor music festivals, plus involvement in countless international festivals, club events, parties and promotional events for more then a decade has given us a unique and specialized knowledge often called upon by other events and organizations. 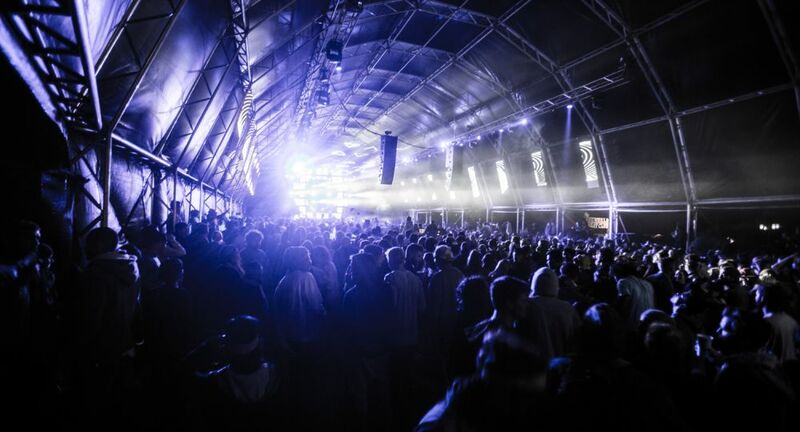 Orion Event Solutions has provided services such as safety, security, access control, crowd management as well as parking, camp site and dance-floor management for large scale events such as Origin Festival and Earth Dance Cape Town etc. 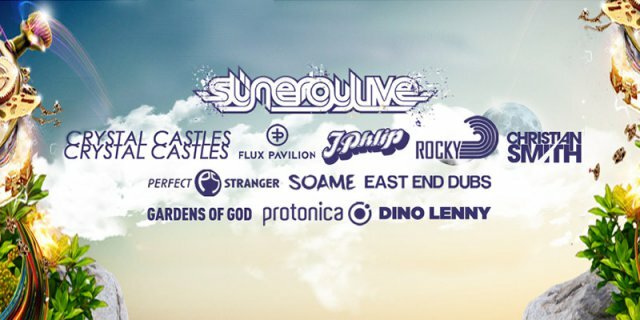 Officially formed in 2011 after merging the creative talents of Ma’or Harris (of Balkanology) with the production and activation skills of Alain Ferrier (ex-Complete Events and Rocking the Daisies), Beanstalk applies limitless imagination & dedication to events and productions around South Africa and abroad. 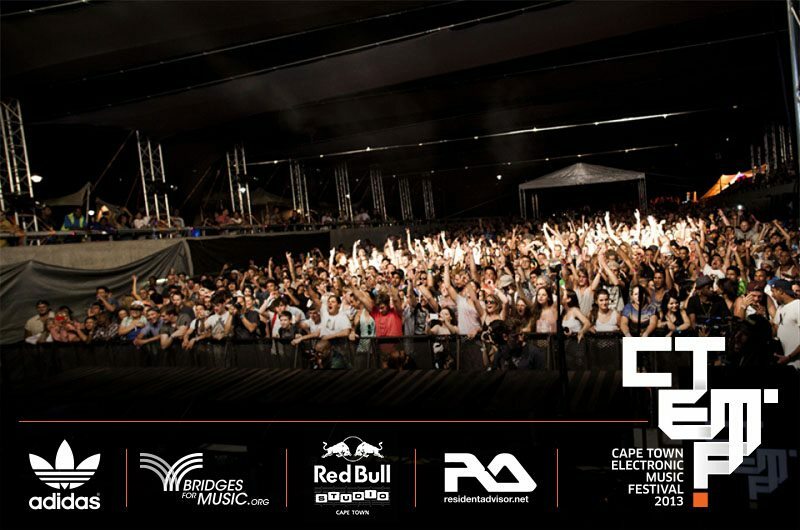 Beanstalk proudly help breathe life into the production of the Cape Town Electronic Music Festival, Rocking the Daisies Nu World Beat Barn, Design Indaba Music Events and for brands like PUMA, Converse, Red Bull, Olmeca and many, many more. 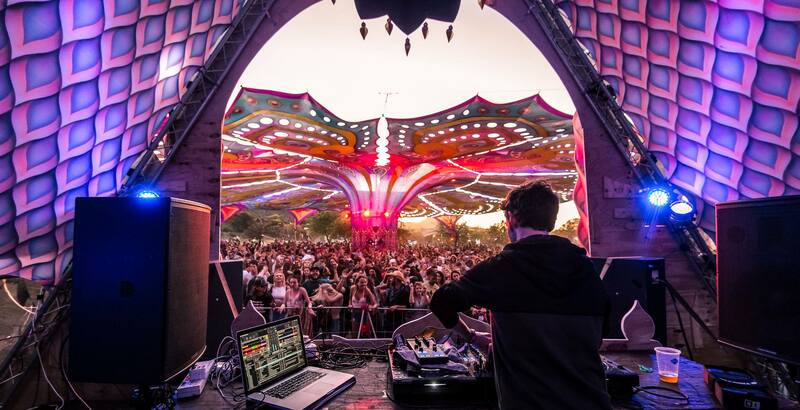 Orion Event Solutions provides highly skilled support for The Beanstalk on a large array of events with services that include, event permitting & applications, road closures, marshaling, parking management, safety officers, security, access control & liquor licensing. 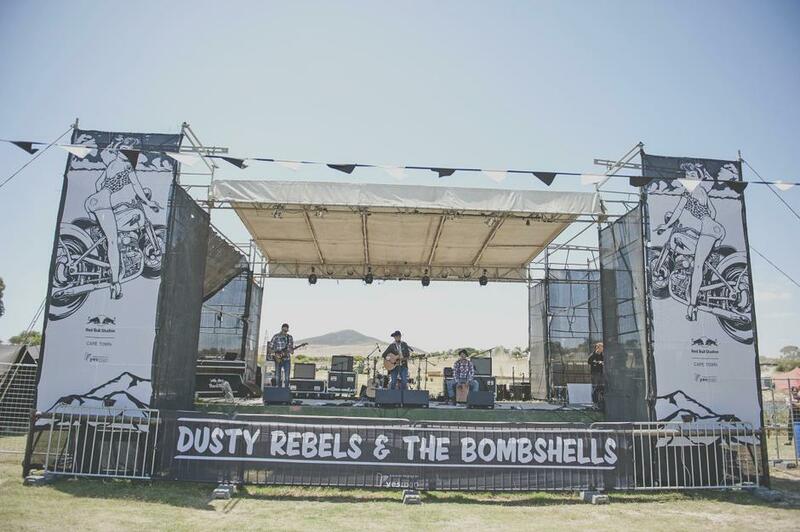 Founded in 2012 by 2 Rebel Bombshells, Dusty Rebels and the Bombshells inspires uniqueness, self-expression & creativity. 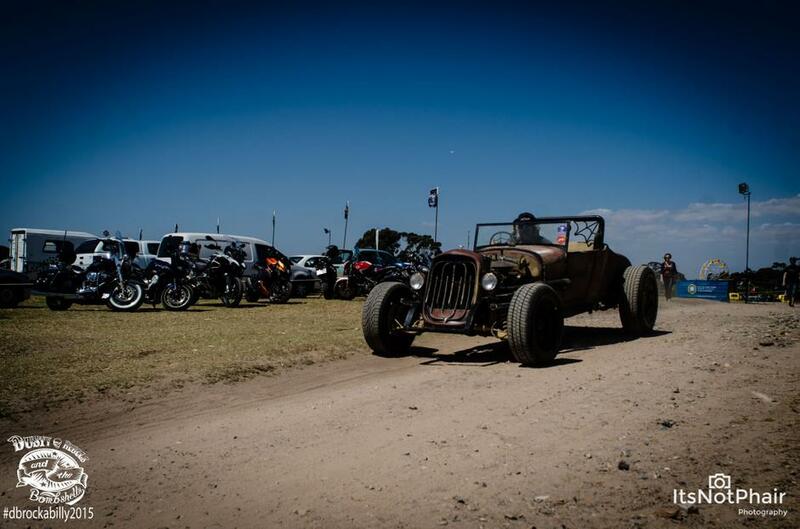 A platform where all related aspects of the 1940’s & 50’s Rockabilly culture can be celebrated together in a 1 day lifestyle festival – from classic cars, custom bikes, fun fare rides, fashion vendors, food, live music and petrol heads have the rare opportunity to see Hot Rods agitate the gravel at the oval DRTB Dirt Track. 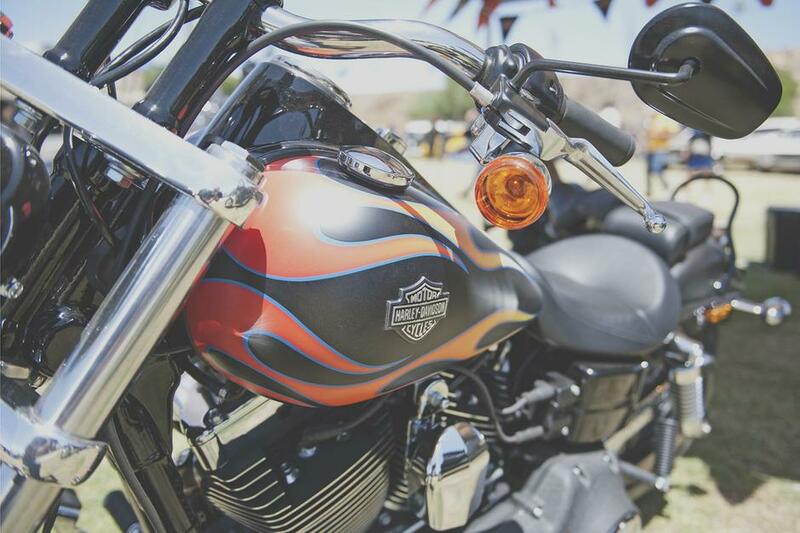 The festival is now called Rockin’ & Riding and is supported by the City of Cape Town. 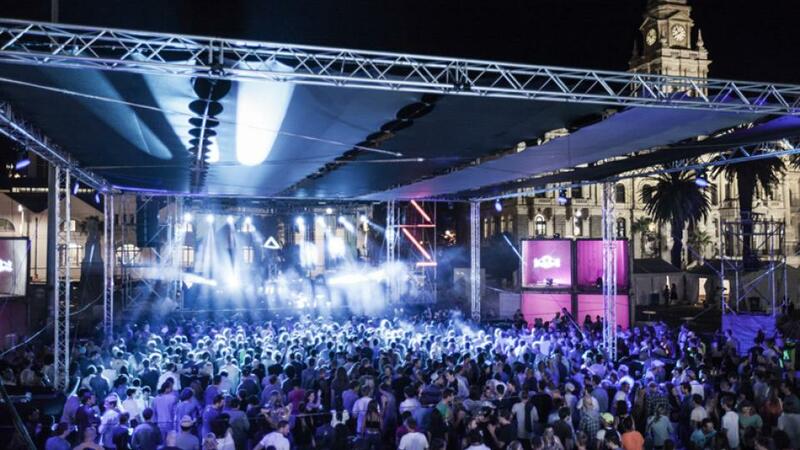 A wide-ranging 3-day program of workshops and showcases will roll out all over the city ahead of the core music festival which will take place from Friday 5th to Sunday 7th February 2016 at cape town’s iconic city hall. 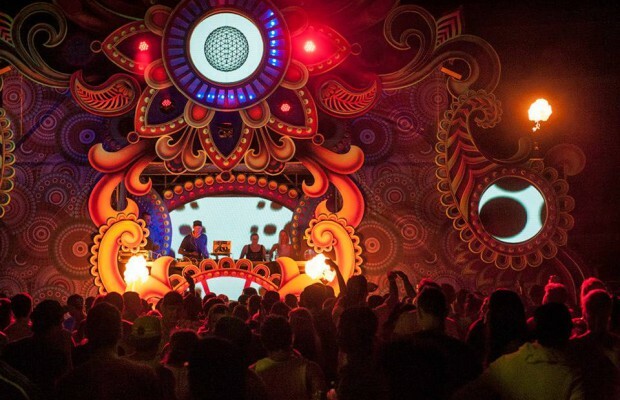 International pioneers and innovators share the stage with the bright lights of the South African scene while the inner workings of this rapidly growing industry are unpacked and explored through the workshops. 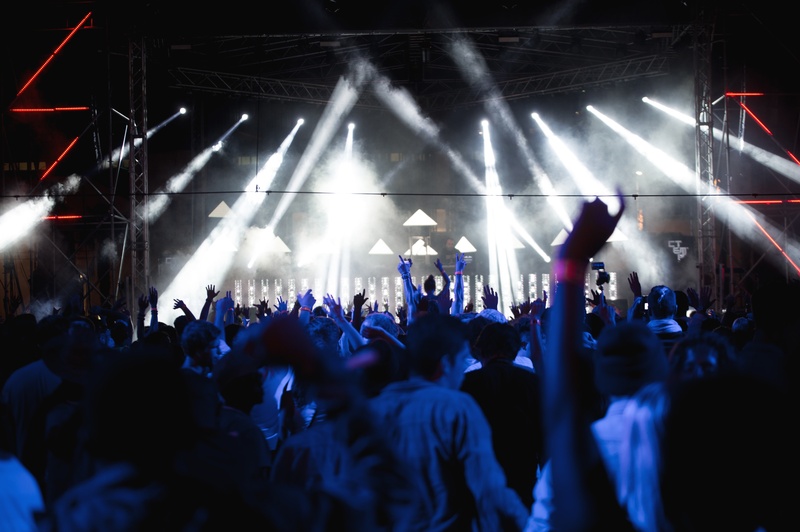 Orion Event Solutions provides access control, safety and security services, parking management and marshaling.